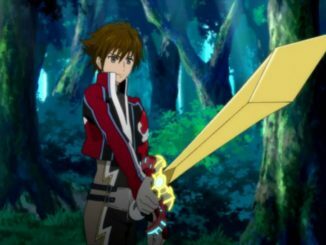 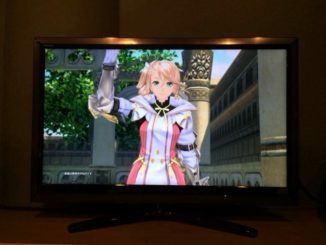 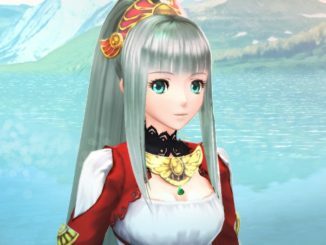 Newly released screenshots of Tales of Zestiria focus on Lyla, the Divine of Fire, some new areas in the game and the game's battle system and character battle styles. 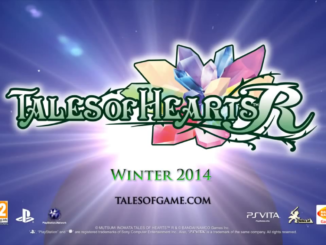 Tales of Xillia 2 will be coming out in the United States on August 19, 2014. 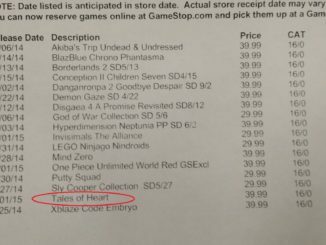 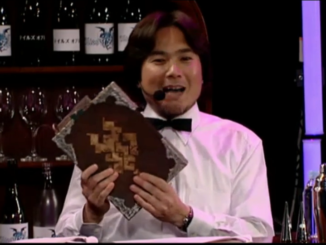 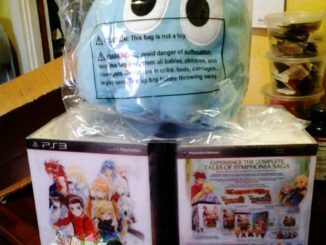 In addition, a Collector's Edition for the game has just been revealed for the US. 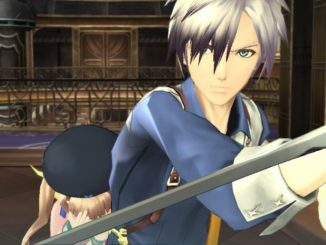 Tales of Xillia 2 will be coming out in Europe on August 22, 2014. 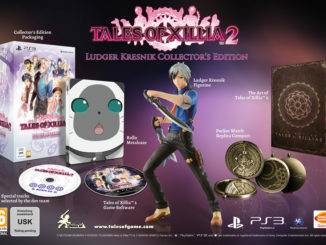 In addition, a Collector's Edition for the game has just been revealed for Europe. 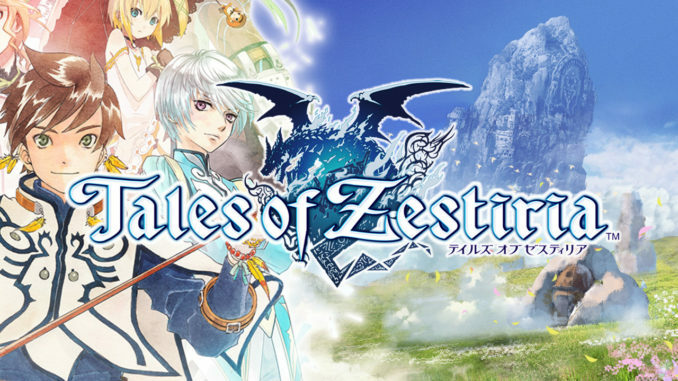 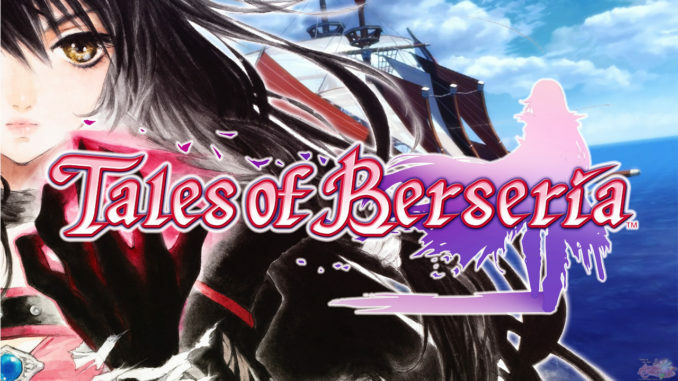 Tales of the World: Reve Unitia's official website is now open, featuring new screenshots and artwork. 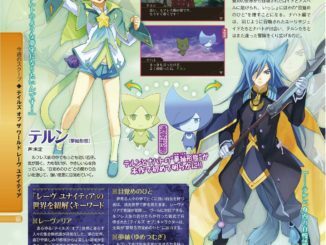 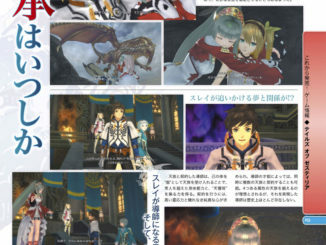 The latest issue of Famitsu Magazine talks a little bit more about the newly revealed character Lyla as well as how battles will go in Tales of Zestiria. 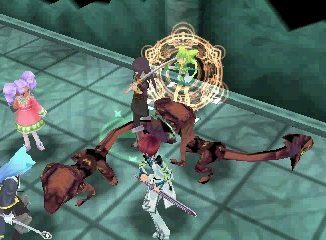 The latest issue of Famitsu Magazine talks a little bit about the upcoming Tales tactics game Tales of the World: Reve Unitia game for the Nintendo 3DS. 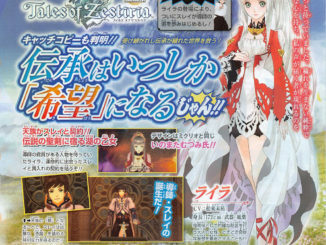 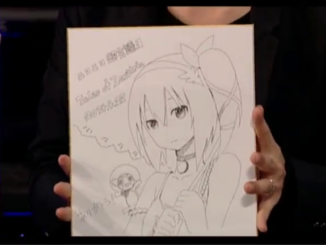 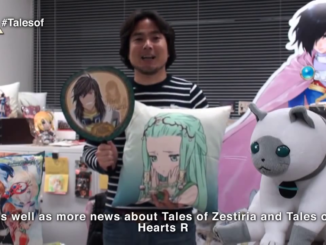 The latest issue of Weekly Shonen Jump reveals a new Tales of Zestiria character named Lyla, along with the game's genre and catchphrase, among other things.